Is an Ear Infection the Same as a Headache? Is an ear infection the same as a headache? Upon first review, you may answer, “no.” An ear infection affects hearing, possibly balance, and ear sensitivity. 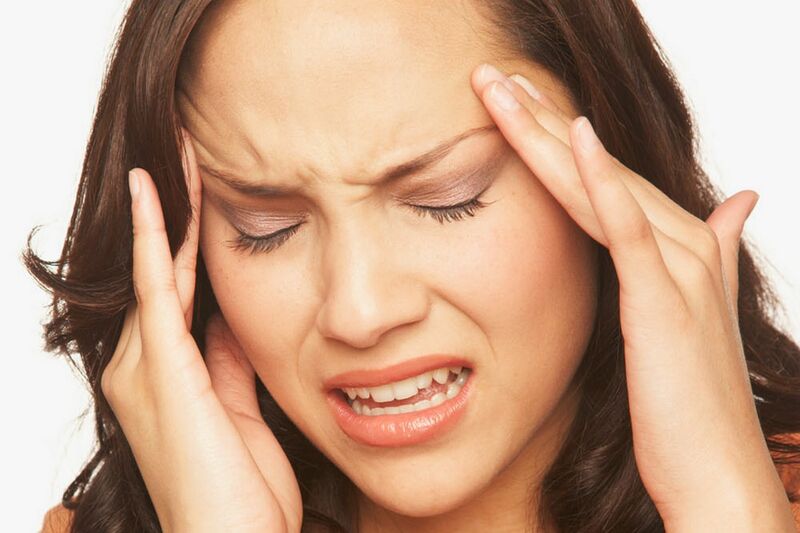 A headache may affect muscular tension, vision, nausea, mental acuity, and mental stability. Those are the differences. What about the similarities? Well, an ear infection and a headache are both attempts by your body to alert you that something is wrong. They are both warning signs that your body cannot fight off what it needs to. For an ear infection, maybe it’s a virus or bacteria invasion or an overloading of physical, emotional, or chemical stress, or all three. For the headache, maybe it’s a virus or bacteria invasion or an overloading of physical, emotional, or chemical stress, or all three. What’s the plan of action? For the ear infection, an antibiotic is most frequently used to treat the symptoms. For the headache, aspirin, Tylenol, or a stronger narcotic depending on the severity, and degree of management achieved. If you choose to treat with the above options, what is your desired goal? Most likely, it’s to reduce your symptoms, to mask the problem, to convince your body that everything is ok, that the coast is clear. Let’s say the treating options achieved your goal of to reducing your symptoms. What does that tell you? If you had a tooth ache, and you used medication to relieve your pain, are you convinced the problem has been eliminated? Last week, a patient of mine brought her 20 month old son to see me because he had been having ear infections for several months. The antibiotics were not working, and he continued to get more ear infections when the previous ones had cleared up. I explained that an ear infection is nothing different than a headache or low back pain; it’s just his body doing a really good job of sounding the fire alarm. What’s the purpose of sounding the fire alarm? To let Mama know that his body cannot successfully adapt to the stress he has experienced. What could some of those stresses be? Well, a developing toddler learns to stand and, while practicing, falls over a 100 times. Where do they fall? On their sacrum, commonly called in “toddler talk” your bum! The sacrum, or bum, contains the GREATEST CONCENTRATION of nerve supply in your body. Do you think falling on that same spot over 100 times can create a subluxation, or nerve interference? Is it possible that the subluxation(s) that the young toddler is creating can make it harder for his Immune System and Nervous System to successfully adapt to all the bacteria and virus he is exposed to? Once his Immune and Nervous System are compromised, is it possible that his body cannot heal itself as good as it could without subluxation? Once his body is subluxated, could it be that the only way his body can send out a warning signal is through an Ear Infection? Whether it’s an ear infection, or headache, or digestive problem, or low energy, or neck pain, or sleeping problems, or anxiety, or depression, the logic does not change. A Nervous System that cannot successfully adapt to its environment and stress will FUNCTION at a less than optimal level. It functions at this level due to subluxations that you cannot correct. Your body cannot heal itself at the level that needs to take place. The longer your body cannot heal effectively, the more inclined it is to send you WARNING SIGNALS. The warning signals are the ear infection, headaches, digestive problems, low energy, sleeping problems, anxiety, or depression. Round and round we go, the logic never changes. How do you get off the Merry-Go-Round? Invest in the BEST functioning Nervous System you can. Develop the tools to successfully adapt to all stresses that life throws at you. When that happens, you will have a great understanding of why an ear infection and a headache are alike and how they are different.